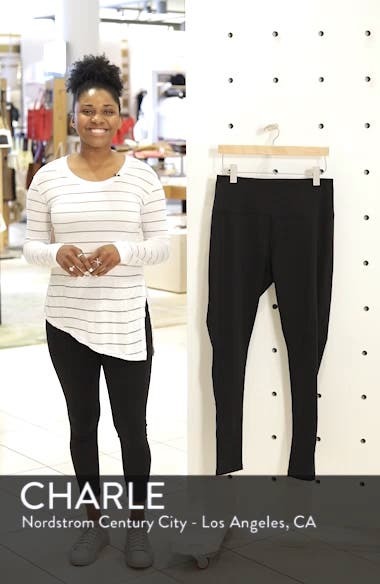 Moisture-wicking construction keeps you cool as your workout warms up in stretchy, figure-sculpting leggings with a high, slip-free waistband. Choose a sizeHigh rise. 1X=14-16, 2X=18-20, 3X=22-24.